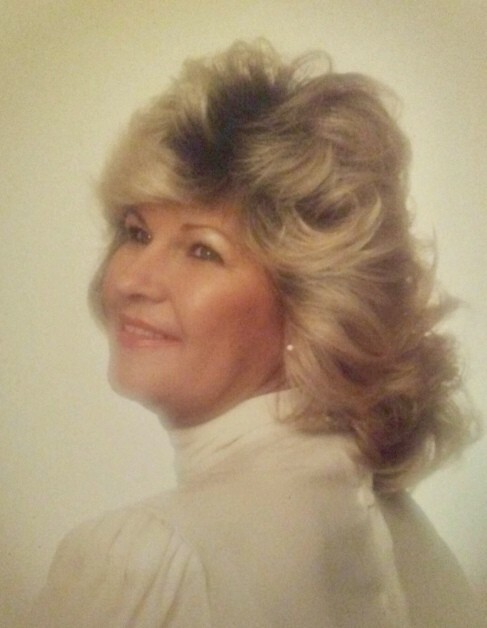 Mebane, NC: Mrs. Carolyn Martin Littlejohn, 76, passed away at the Presbyterian Home of Hawfields on Wednesday, November 21, 2018 at 7:50 p.m.
A native of Roxboro, NC, Carolyn was the daughter of Clarence Surge Martin and Odessa Yarborough Martin, both deceased. She was a CNA and a member of Mebane’s Tabernacle Baptist Church. Survivors include her daughter, Tina Hall Cox of Mebane; son, Rodney Hall and wife, Marsha of Charlotte; four grandchildren, Katelyn Hall, Carlton Wilson, Travis Hall and wife, Meagan and Dereck Hall; three great grandchildren, Steven Pore, Everette Hall and Benjamin Hall; two sisters, Janice McDaniels and husband, Jimmy and Betty Scott and husband, Doug; and three brothers, Richard Martin, Allie Martin and wife, Ruth and Marshall Martin and wife, Nancy. In addition to her parents, Carolyn was preceded in death by her daughter, Gina Hall and her sister, Evelyn Terrell. A funeral service will be held at Mebane’s Tabernacle Baptist Church on Tuesday, November 27, 2018 at 1:00 p.m. by Pastor J. E. “Chip” Sellew, Jr. Burial will follow at Mebane Memorial Gardens. The family will receive friends prior to the service on Tuesday at the church from 12:00 p.m. to 1:00 p.m.